Our furniture department has a great range of occasional furniture to accompany both the modern and traditional sofas we have on display. 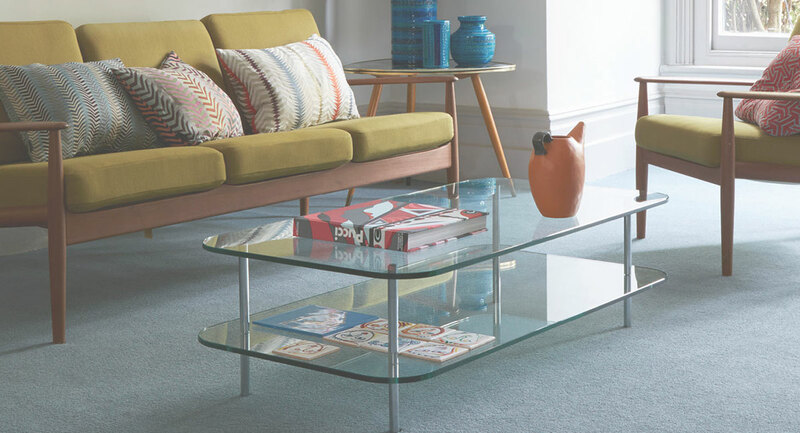 You can choose from a selection of coffee and lamp tables, TV cabinets or sideboards to help maximise storage space. We also have a great selection of quality dining tables and chairs to suit all styles. Available in a variety of shapes and sizes. 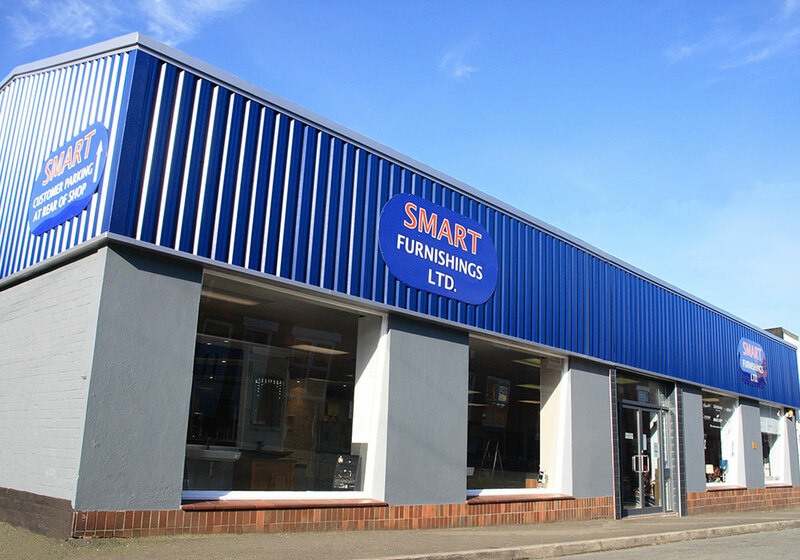 A family run company, in the heart of Stockton Heath, Warrington, Smart Furnishings passion for excellence, ensures that when you visit our showrooms we make your visit an enjoyable experience. With free delivery within local areas and our knowledgeable service, we make the whole process of you furnishing your home, hassle free! !